Lightweight, durable and very affordable, the Executive was designed and built specifically with the job site in mind. It may be one of the most affordable toilets on the market, but there’s been absolutely no compromise on quality. The Executive boasts an impressive 390 litre waste capacity, freshwater flushing, UV resistant single-skin walls and an all-new aesthetically pleasing look. The Ultra is built tough, and is ideal for your hire company with a large decal space on the front door. 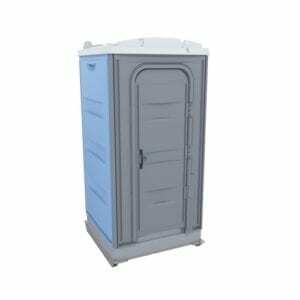 It has a tried-and-tested, durable construction, featuring galvanised steel skid and twin sheeted walls. And even its lifting lugs are tougher. Made from galvanised steel, they actually form part of the frame (they’re connected to internal steel rods linked to the skid base), and they’re engineer certified to meet Work Cover requirements. 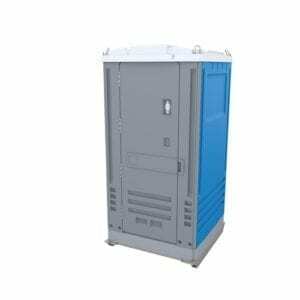 Chemicals for Portable Toilets – Deodourising and Disinfectant. 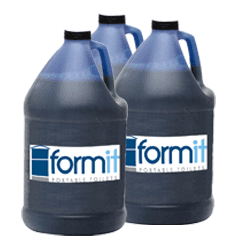 The chemicals helps turning the waste into black sludge for easy removal. 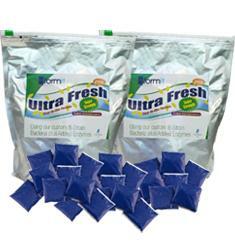 Ask for volume quantity and better pricing, especially Military usage and pricing special. 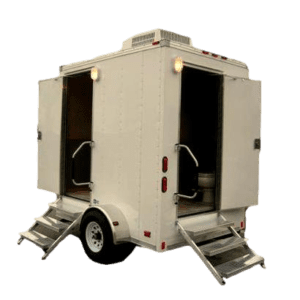 Kazema Portable Trailer based toilets have become very popular to hire because they provide an immediate “solution”for the requirement for sanitary amenities at a small function an event, or a large gathering, for any period of time, for any reason.